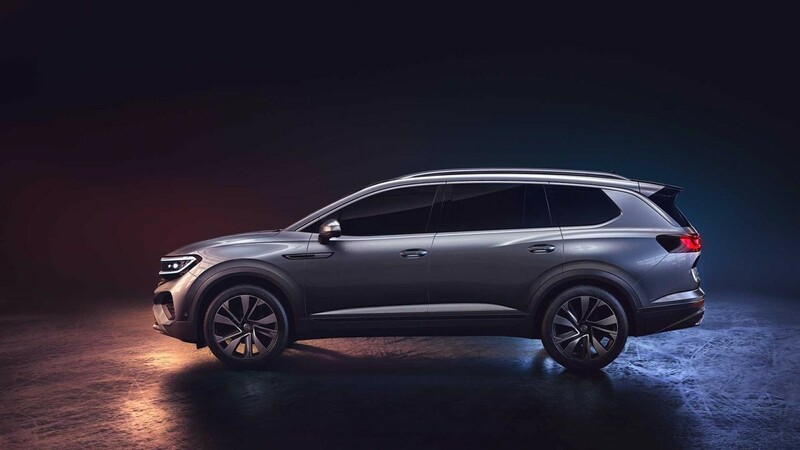 Proving that a Tiguan platform can become longer than a Touareg. 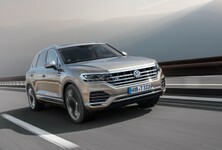 VW’s Touareg is the German brand’s largest SUV that most followers of the brand are familiar with, but for those who require even more interior space and less parking convenience – there’s now something even longer. 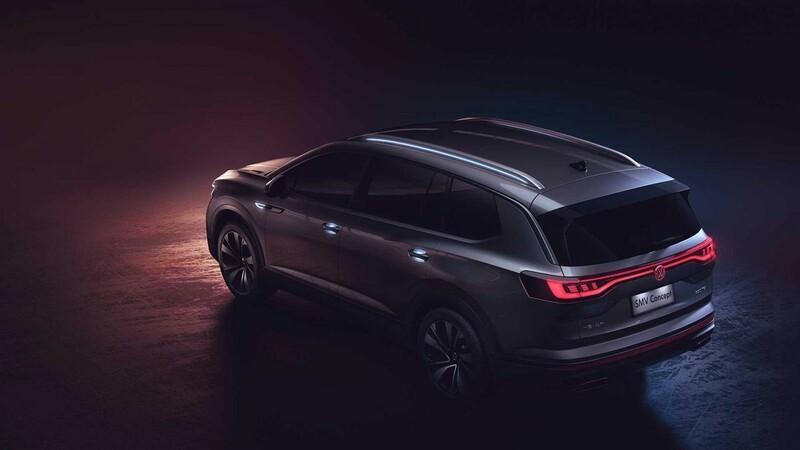 Due for its global debut at this week’s Shanghai auto show, it’s called the SMV and is slated for exclusive introduction to the Chinese market within the next two years. 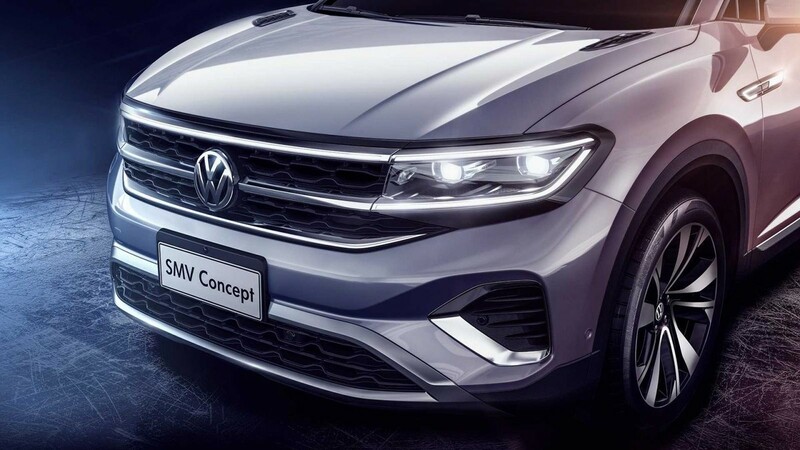 Built by VW’s Chinese joint venture partner, FAW, the SMV becomes the longest Wolfsburg vehicle ever offered on the brand’s MQB platform. 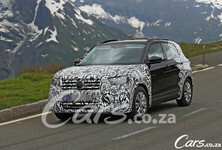 Measured bumper-to-bumper, it sizes at 5 100 mm, which is quite a bit longer than a Touareg at 4 878 mm. 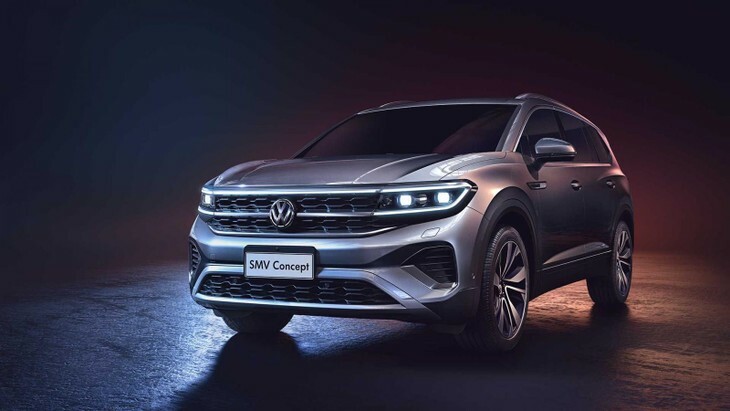 The SMV’s size is quite an achievement as it manages to be that much larger than a Touareg, despite being built on the smaller MQB vehicle architecture, shared with Tiguan and Golf, as opposed to the MLB structure, underpinning VW’s current third-generation Touareg. 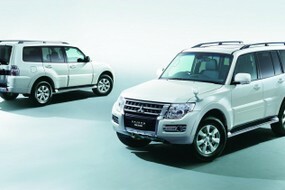 The cabin configuration seats six passengers and a driver for a total complement of seven occupants. 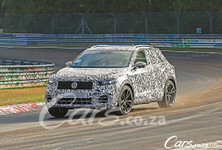 Powering the SMV will be a choice of two turbocharged petrol engines, either a 2-litre TSI or 2.5-litre VR6, the latter boosting 217 kW and 500 Nm. Drive is apportioned to all four wheels, via a seven-speed dual-clutch transmission. 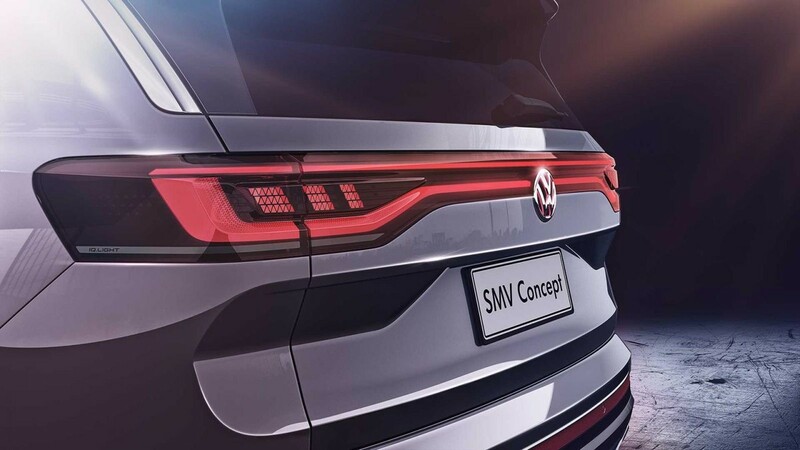 As an indication of where VW’s large SUV styling evolution is trending towards, the SMV is notable for its full-length horizontal LED strips running across the grille and tailgate.